Would you love to see Dolphins swimming in front of your bay front property? Do you love fishing; kayaking; jet skiing; paddle boarding in front of your new home site? 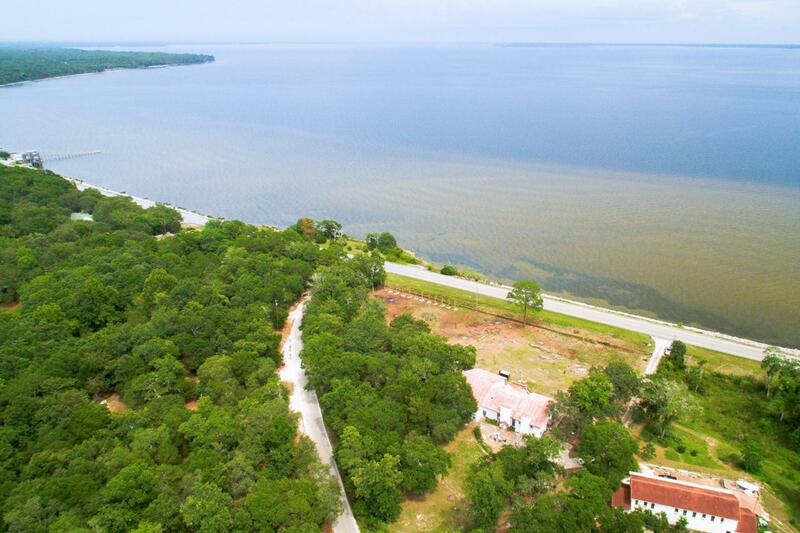 Seller has multiple lots on this beautiful Bayfront property and Seller is offering to sell lot 22 which is the highest ground and best view on the bay! You will have a high panoramic view of the Bay along with a large yard to build your dream home. This also includes a portion of land directly on the water to possibly build your dream boat dock. Seller to split lots at closing. Listing courtesy of Berkshire Hathaway Home Services Penfed Realty.